The Sharp Shooter provides transfers for internet sales, as well as shipping and transfers for in state and out of state personal sales. Our Transfer fee is $45 and includes the federal paperwork and background check for those receiving a firearm and for those sending a firearm out we have all the packing materials and will pack your gun up tight to make sure it makes it to its final destination in one piece. We only accept Transfers to or from another FFL Dealer. 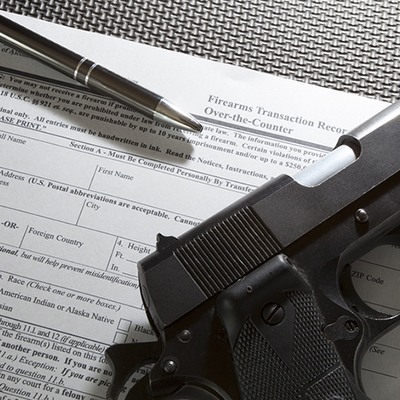 To begin the transfer process you need to come in and fill out a Transfer Form so we can get our FFL to the other dealer prior to them shipping us the firearm.